Do you know that when you get up in the morning and everything is right... the air is gently beguiling with the scents of the most beautiful flowers, the sun warms everything and the scent becomes more intense and colourful, in addition to the tastiest fruits and of course coconut. We go to the sea, the sun cream mixes with the salt of the water and thus a very inimitable "delicious-well-good mood summer scent" is created which must never pass. Is that enough to blow your nose? 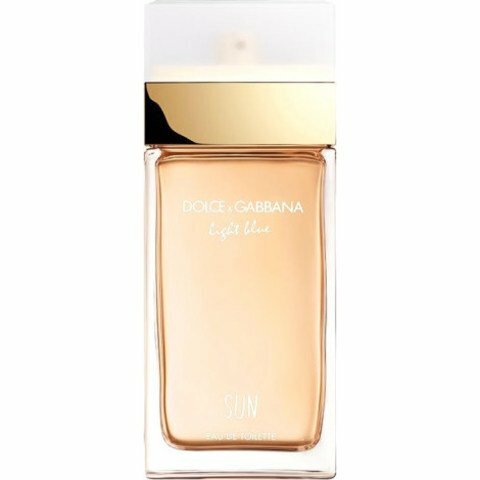 One needs such a good mood scent that lets us dive into the lightness of a perfect summer day. Oh there you start to dream and feel the tickle of the sun's rays on our skin, a fresh coconut that has just been opened and exudes its sweetness. Light floral aromas penetrate my nose, soft vanilla and amber notes join me, what a cocktail. This scent belongs to summer like the sea, the sun and these perfect days that will be remembered for so long in winter and send our thoughts on the journey of memory. I may also like him to dispel the cold grey mists and open everything wide for our personal beautiful summer of 2019. Write the first Review for Light Blue Sun!